As you fly into Lisbon airport, two stadia come into view, no more than two miles apart. 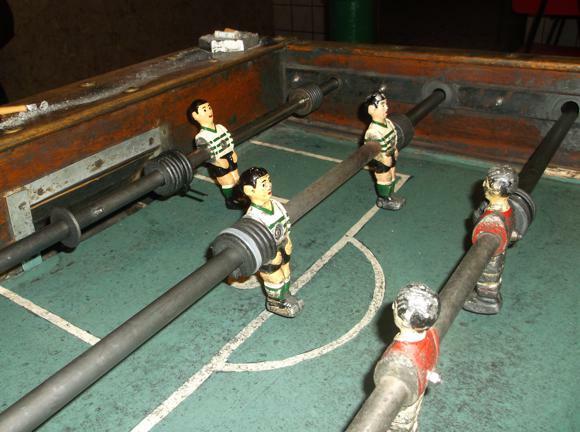 These are the homes of great city rivals Benfica and Sporting, in place for more than half a century. Both stadia were completely rebuilt for Euro 2004 and now would be the envy of most clubs over the border in Spain. 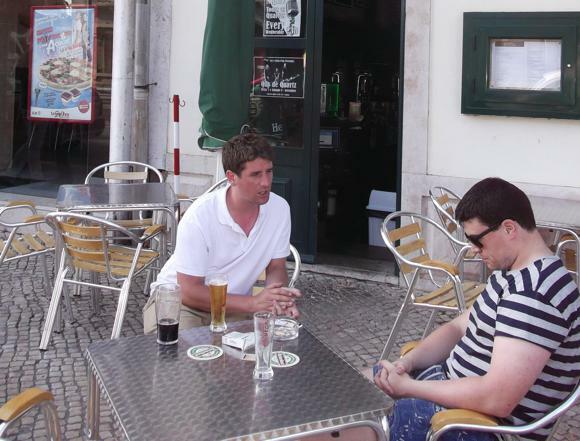 Geographically, at least, the Lisbon giants have always been close. In terms of achievements, it’s a different story. Benfica won four league titles in a row from 2014, Rui Vitória leading The Eagles to the double in 2017. Sporting were last crowned champions in 2002. 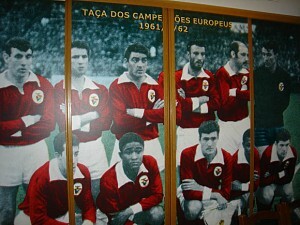 Benfica originally played on pitches around Campo Grande and the north of the city – exactly where Sporting were based. Benfica’s legendary Estádio da Luz, once the biggest stadium on continental Europe, might translate as ‘Stadium of Light’ – but ‘Light’ refers to the Luz district Benfica eventually settled in. They were always known as the people’s team, their stadium originally financed almost entirely from supporters’ donations. 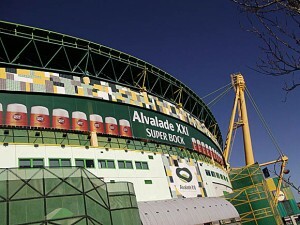 Sporting named their stadium after Jose Alvalade, the viscount landowner who played a pivotal role in the club’s foundation. 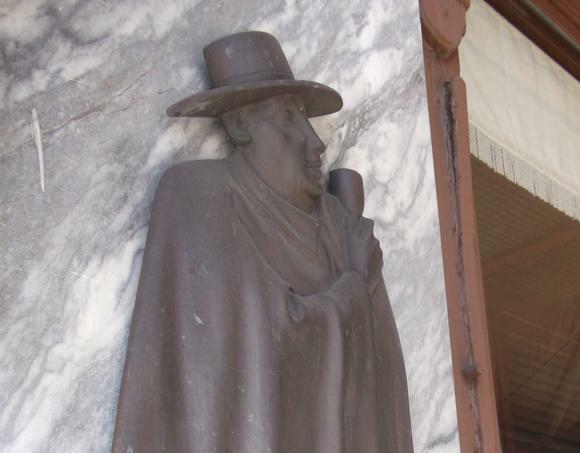 Today’s clubs represent neither specifically working class nor landowning nobility. They count some 350,000 members between them, spread all over the city, in the same districts and social classes. But the perceptions and prejudices run deep – and the stadia in question remain less than two miles apart. 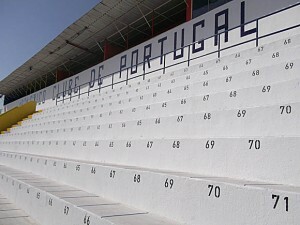 Lisbon has another club in the top flight, Belenenses, whose Estádio do Restelo sits in Belém, setting off point for Vasco da Gama and the great Portuguese explorers of the 15th century. 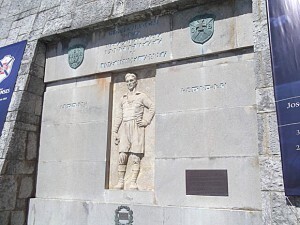 Meanwhile, relegated from the third tier in 2017, Atlético Clube de Portugal are based in Lisbon’s waterfront Alcântara, whose glory days were back in the 1940s. 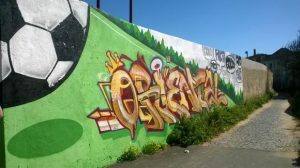 Now in the third tier, Oriental in eastern Lisbon have enjoyed recent campaigns in the Segunda. 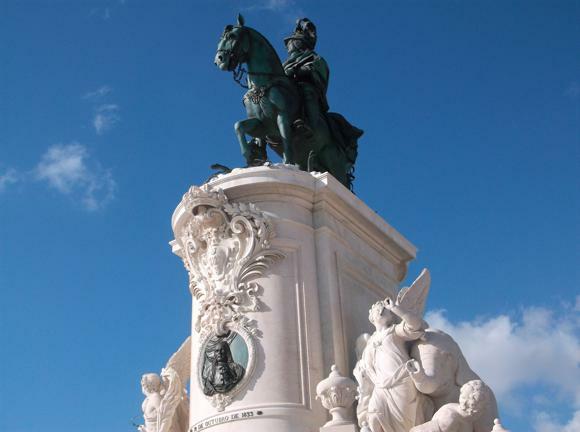 In a city of curios, Lisbon also contains a national stadium like no other. 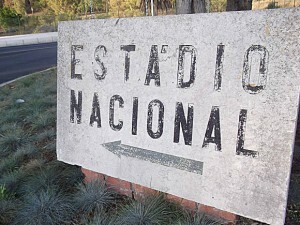 Set deep in the woods of Oeiras, the Estádio Nacional is where Celtic won the European Cup in 1967. 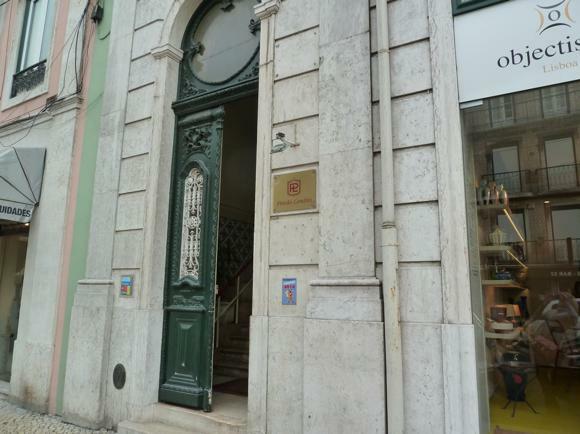 Lisbon’s Portela Airport is only 7km (4 miles) north-east of town, a short taxi journey to either stadium. 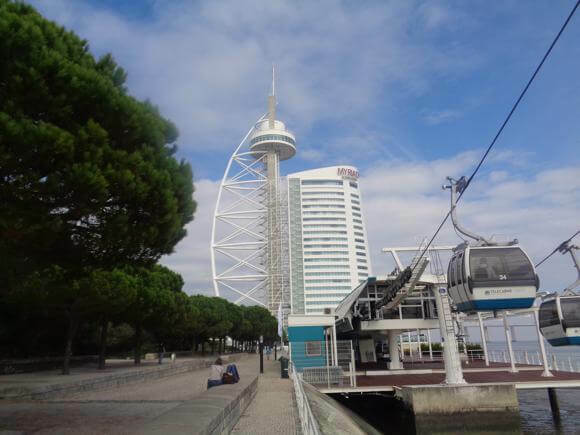 The airport is at the terminus of the red line of Lisbon’s four-line metro network, accessible with a viagem (€0.50) card. 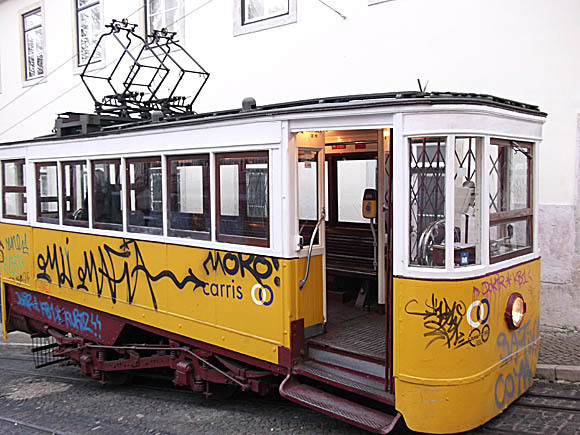 A single ticket is €1.25, a 24-hour pass €5 that also allows use of the city’s various transports of delight – buses, rickety trams and public lifts – all run by Carris. A taxi (+351 21 811 1100) from the airport should cost about €10-€15 to town and take 15 minutes. 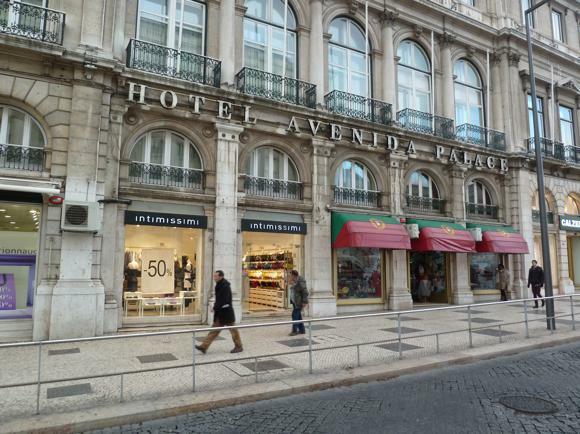 The Tourist Office in the Palácio Foz on Praça dos Restauradores has a hotel database. 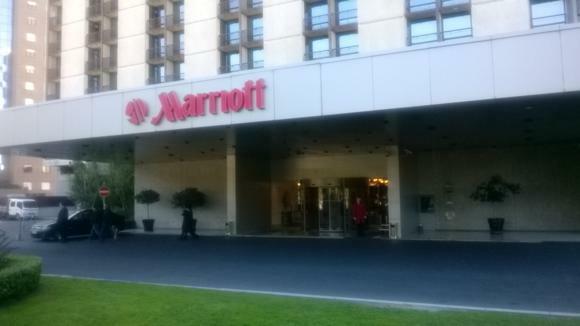 The best lodging close to the Estádio da Luz is the upscale Lisbon Marriott, with fine views from the balcony adjoining each room. 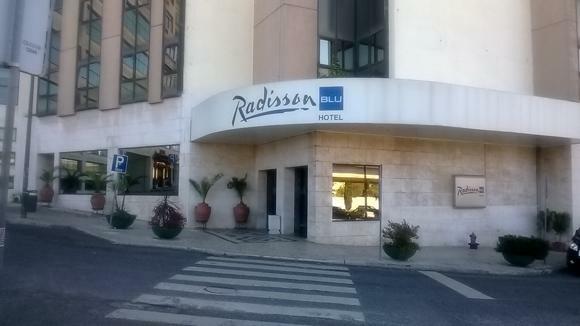 Nearer Sporting, on the other side of the ring road from Campo Grande you’ll find upscale chain, the Radisson Blu Lisbon. 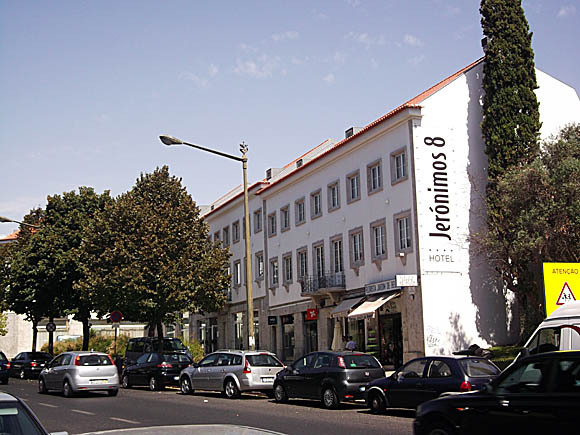 Jerónimos 8 was Lisbon’s first design hotel – and right by Belenenses too. 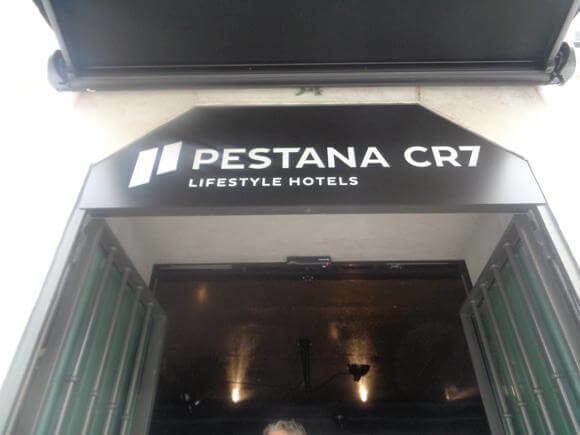 Near main Praça do Comércio in town, the Lisbon branch of the upscale Ronaldo-themed hotels that now stretch from Madeira to Madrid to New York, the Pestana CR7 Lisboa, features a CR 7 sports bar (with XI cocktails), resident DJ, Wi-Fi at 1GB/sec, gym and restaurant, as well as 82 chic rooms. A video screen in the lift shows the player in action, an audio backdrop in the corridors echoes with cheering fans. You half expect the quiffed wonder to walk into the bedroom at any time. 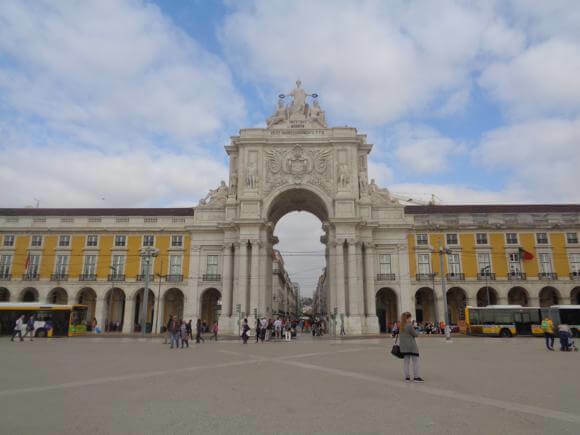 By Baixa-Chiado metro, directly connected with both Benfica and Sporting, the four-star Hotel do Chiado offers panoramic views. 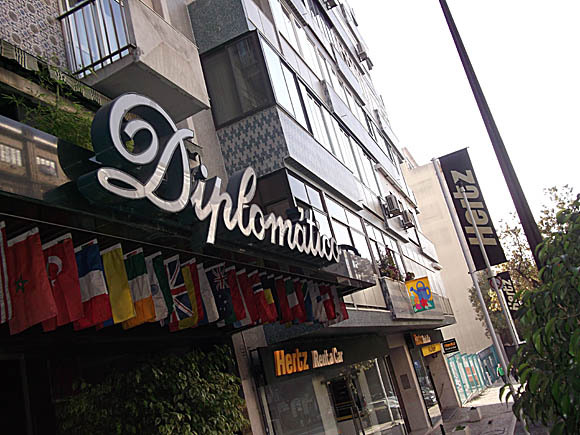 Good internet rates can be found for the VIP Executive Diplomático Hotel, surrounded by many others, and the landmark Hotel Avenida Palace couldn’t be more central. 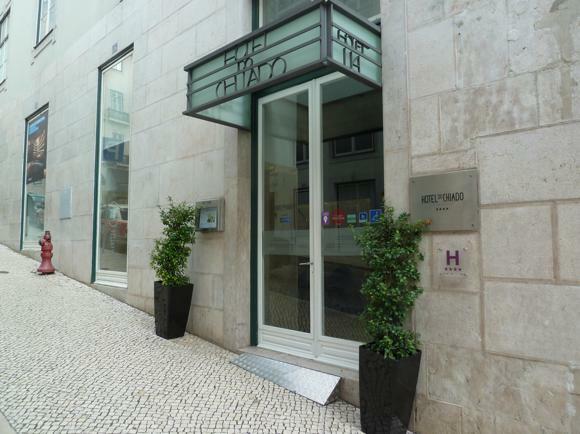 The Pensão Londres is well priced and close to the bar action of Bairro Alto. 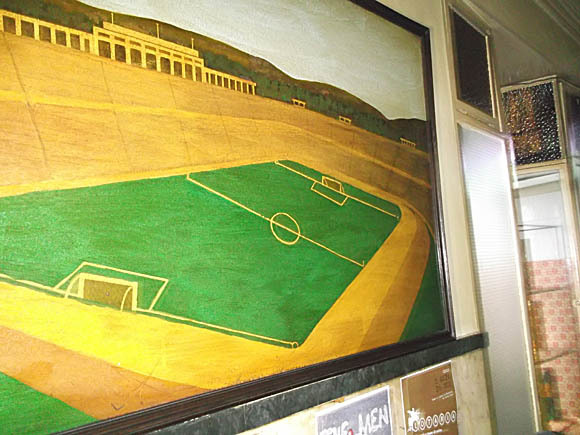 It would be appropriate to mourn the loss of Estádio (rua São Pedro de Alcântara 11), its jukebox and wonderfully wonky painting of the Estádio Nacional, with a minute’s silence. 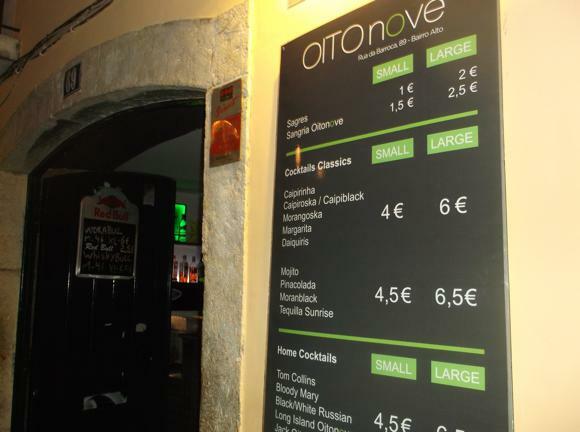 It has gone the way of so many places in Lisbon’s bar hub of Bairro Alto: either gentrified or expensive, or both. 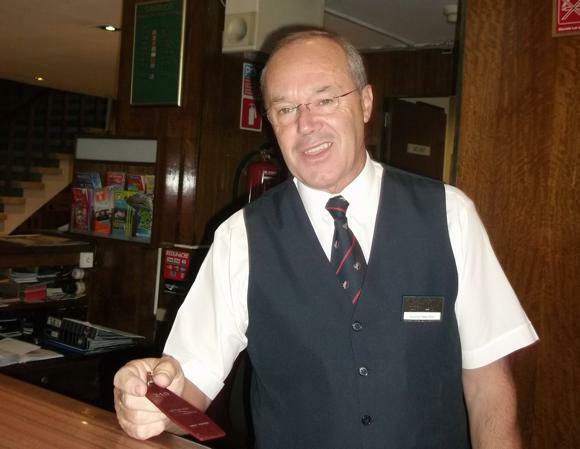 The unmitigated disaster that is today’s once legendary Portas Largas is typical of the genre – bland live acts and overpriced drinks. 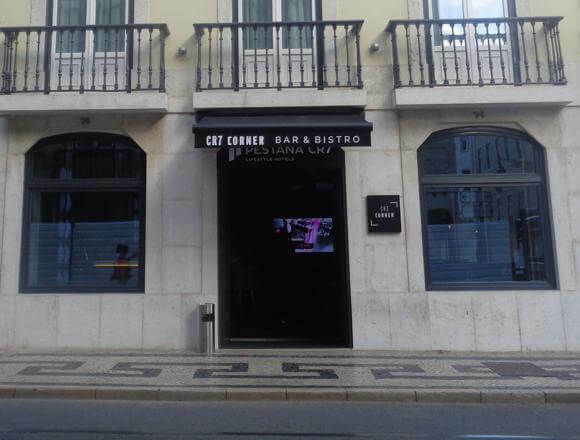 Even the formerly reliable Bar Arroz 12 (rua da Atalaia 117) no longer displays any football passion. 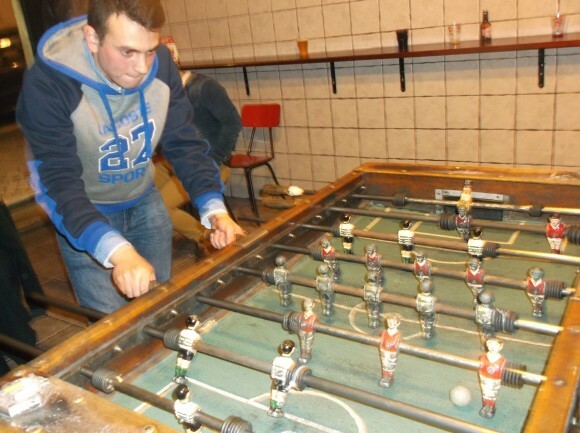 Exceptions include girl-friendly Primas (rua da Atalaia 154), with its museum-piece table-football table, arty walls and €1.50 beers – and the more contemporary Jürgens (rua Diário de Noticias 68) and Oita Nove (rua da Barroca 89), the latter two screening live games. 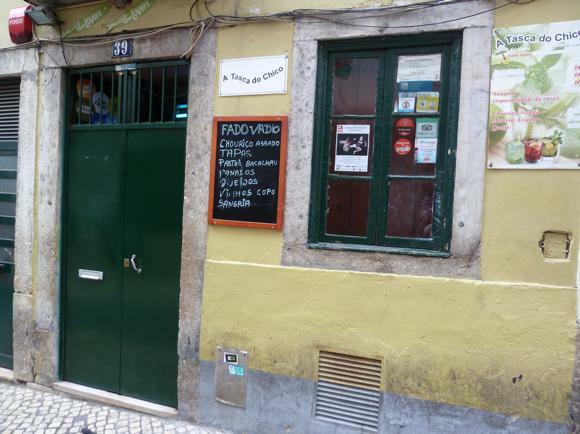 Fado and football merge at always crowded A Tasca do Chico (Noticias 39), that looks touristy as hell but fills with locals as well. 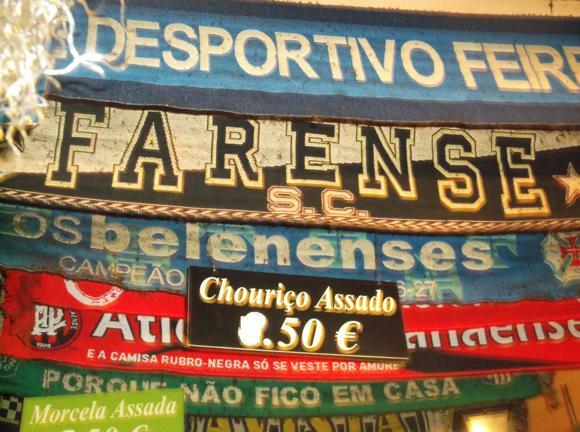 In similar vein, the Adega San Roque is also done out with Portuguese football scarves, offering typical Lisbon dishes. 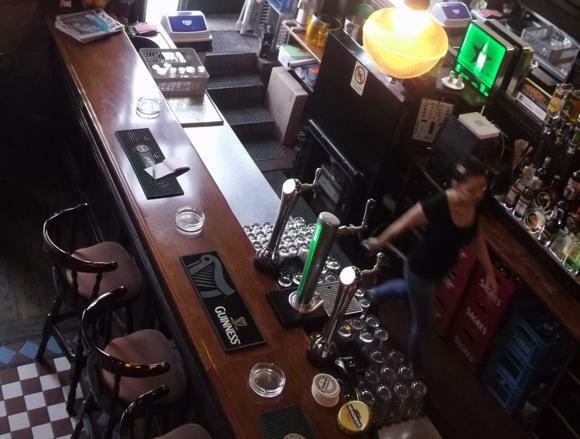 Of the expat bars, both Hennessy’s Irish Pub and O’Gilíns two minutes from each other, close to Cais do Sodré, show all the matches. 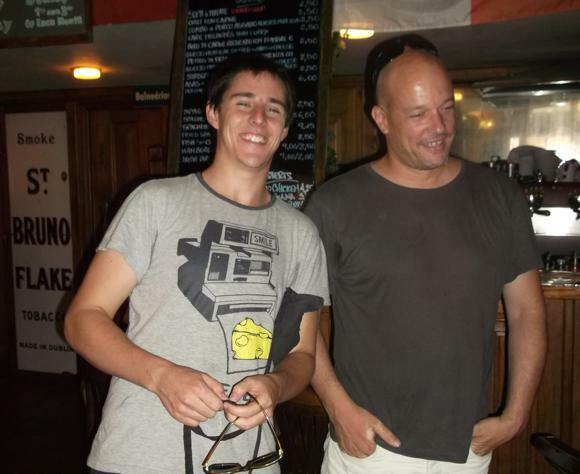 Set exactly between them is the long-established British Bar, at rua Bernadino da Costa 52. 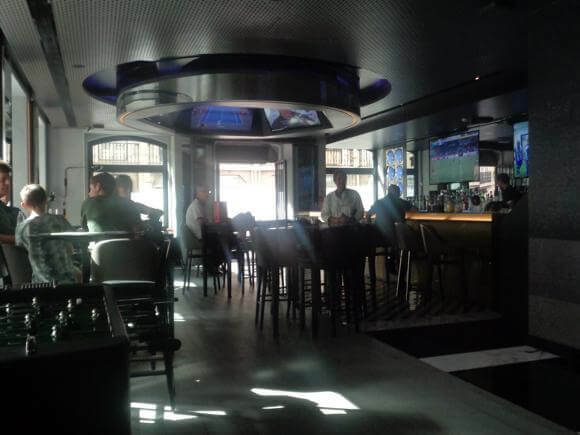 In the same vicinity, The Couch opened in 2017, a sports bar filled with 32 LED TVs offering 3,000 (!) 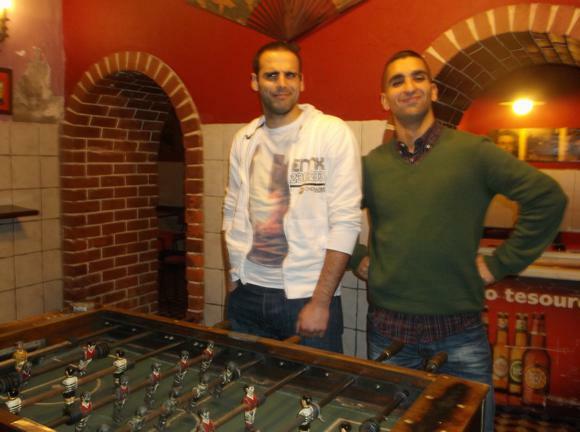 different channels and seating for 100 punters. 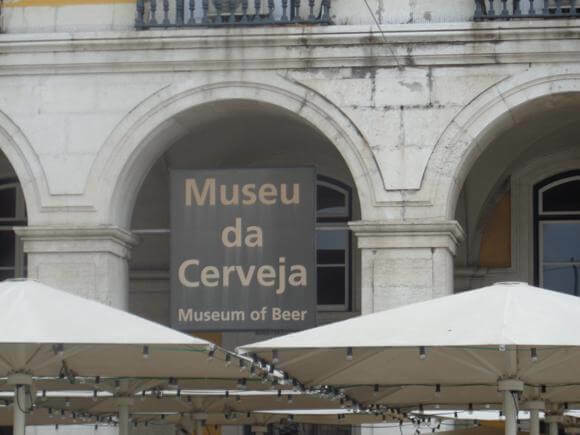 Close to the Pestana CR7 Lisboa hotel, the Museu da Cerveja is literally that, with a convival bar/restaurant on the first floor and an expansive terrace looking over the river.